Standard USB-A to USB-C cable, suitable for use with smartphones, tablets and other devices. 2M USB-C, BLACK BRAIDED USB-C USB 3.1 TYPE-C DATA SYNC & CHARGER LEAD. USED IN SAMSUNG NOTE, GOOGLE PIXEL MOBILES, APPLE Mac Books etc. Double Telephone Adaptor (4 Wire) to convert a single telephone socket into a double socket outlet. (requires filter). 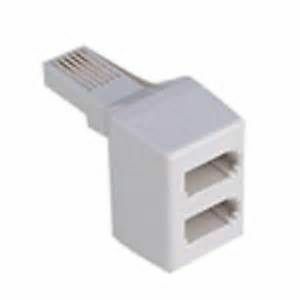 SB Type C To 3.5mm Audio Cable Adapter Aux Headphone Jack For HTC LG Nokia.